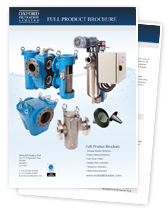 Oxford Filtration supply pipeline strainer products throughout the UK, Europe and International markets. Distributors in U.S.A. Singapore, Malaysia, Australia, Spain, Finland, Italy and South Africa. Plus local representation in Mexico, Brazil, Canada, Norway and New Zealand.